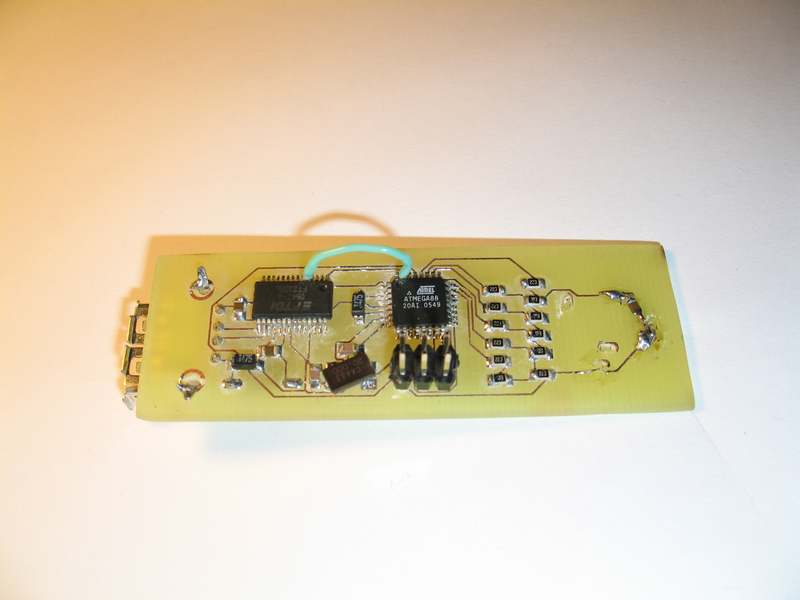 A simple signal generator which produces sine waves (or any waveform really) at audio frequencies using DDS and is controlled a USB serial connection. While there are many chips available for interfacing USB to microcontrollers, most of them involve some costs in both development and component count. 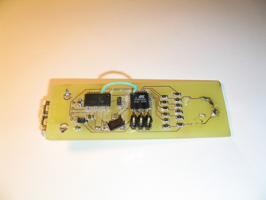 Two low cost alternatives to interfacing ATmega microcontrollers to USB are AVR-USB from Objective Development, and the range of USB interface chips from FTDI Chip. Soon to be available, a small USB 1.0 based module with 8 channel analog inputs. Interfacing to Windows, OS X, and Linux operating systems.